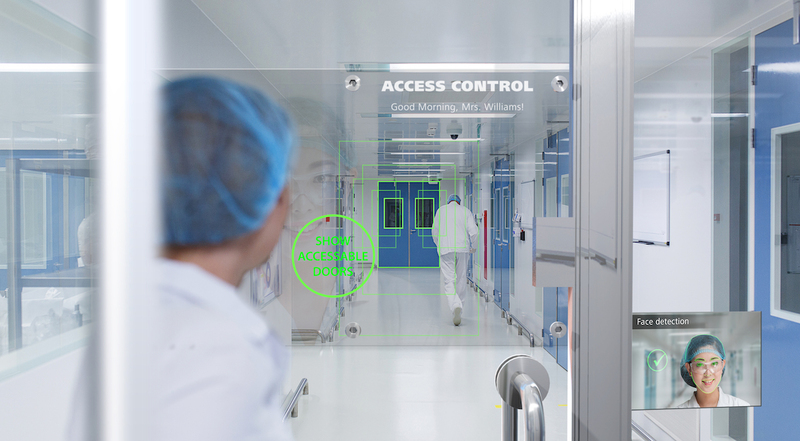 For the first time ever, a technology developed by ZEISS has made it possible to utilize transparent glass or plastic in a whole range of different ways. The see-through surfaces with integrated, invisible microstructured optics permit a range of different applications, thus enabling innovations like gesture recognition or eye tracking without any visible optical systems. There are also plans to use the glass in smart homes. Thanks to their innovative technology, glass window panes can assume monitoring tasks both inside and outside the home. They’re also capable of filtering sunlight, measuring the temperature and displaying a host of information. ZEISS will be showcasing its innovations as part of an exhibit at the SPIE Photonics West trade fair from 5 to 7 February 2019 in San Francisco, USA.